Every now and then I’ll stumble across a baby product that I just have to have! 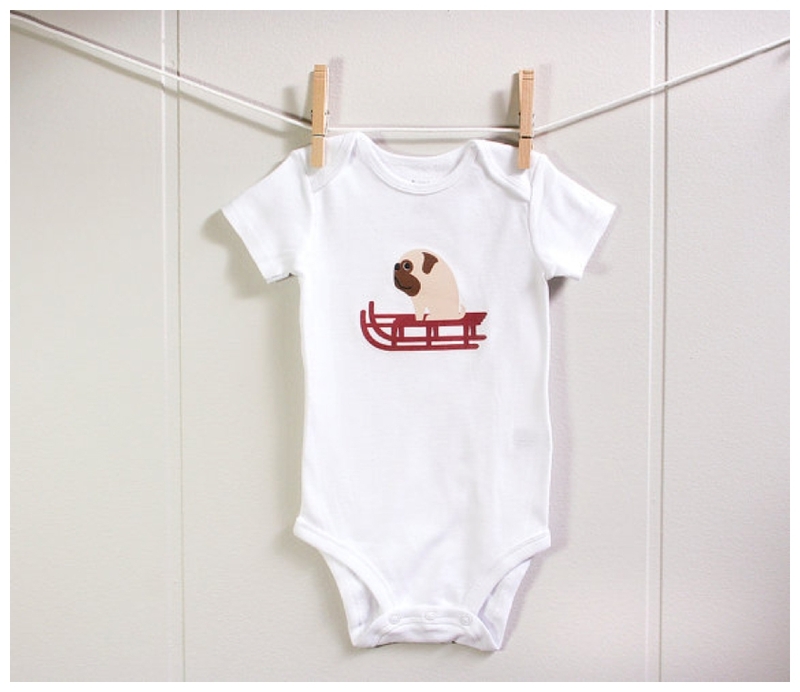 This Christmas pug bodysuit by Square Paisley Design falls firmly into that category. But then I checked out their website, and discovered tonnes of other gorgeous designs, including this sausage dog reindeer bodysuit. And now I’m stuck, because I want all of them. Which would you choose? Like this post? Follow Before the Baby on BlogLovin!